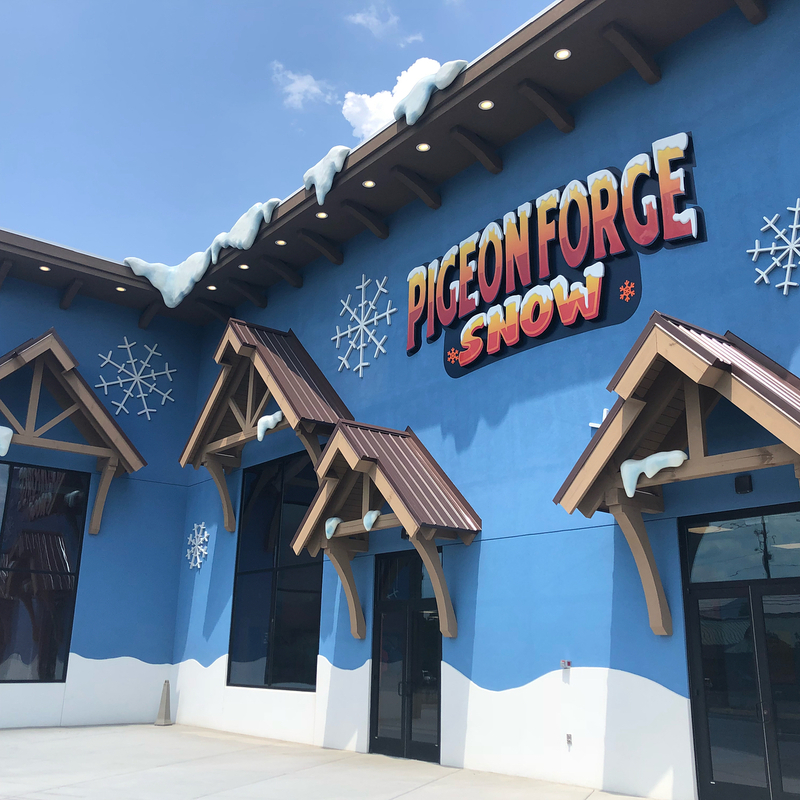 Unbiased Review of Pigeon Forge Snow. Is It Worth It? 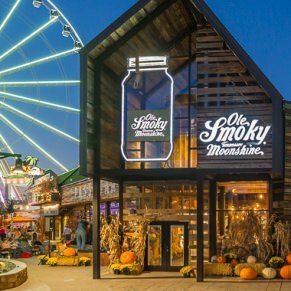 Pigeon Forge Snow - Year Round Winter Fun in TN! 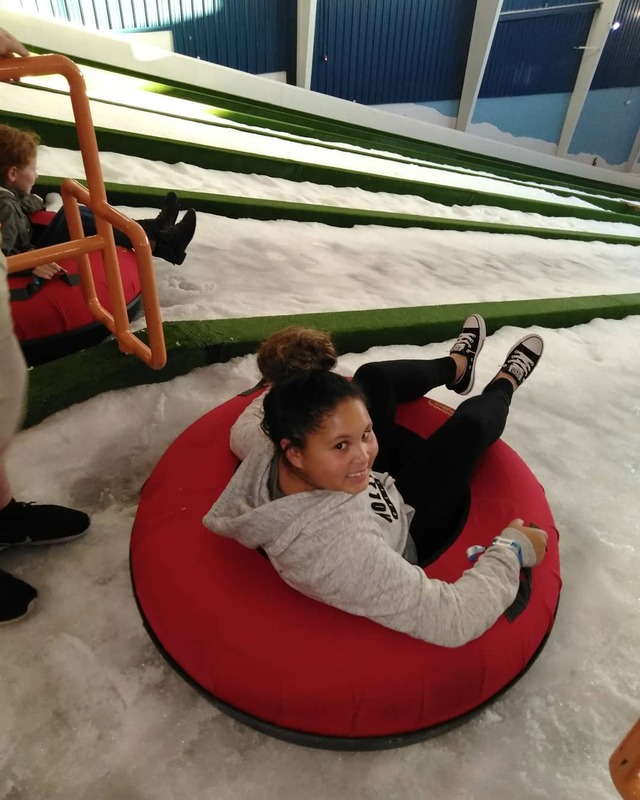 An indoor snow tubing park open all year round offering hourly and day long admission for kids and grownups of all ages. Man made snow keeps surfaces slick for a smooth ride that won't get your summer clothes wet! It’s the lament of every kid who grew up in the South: no snow days, no snow balls, and no sledding! 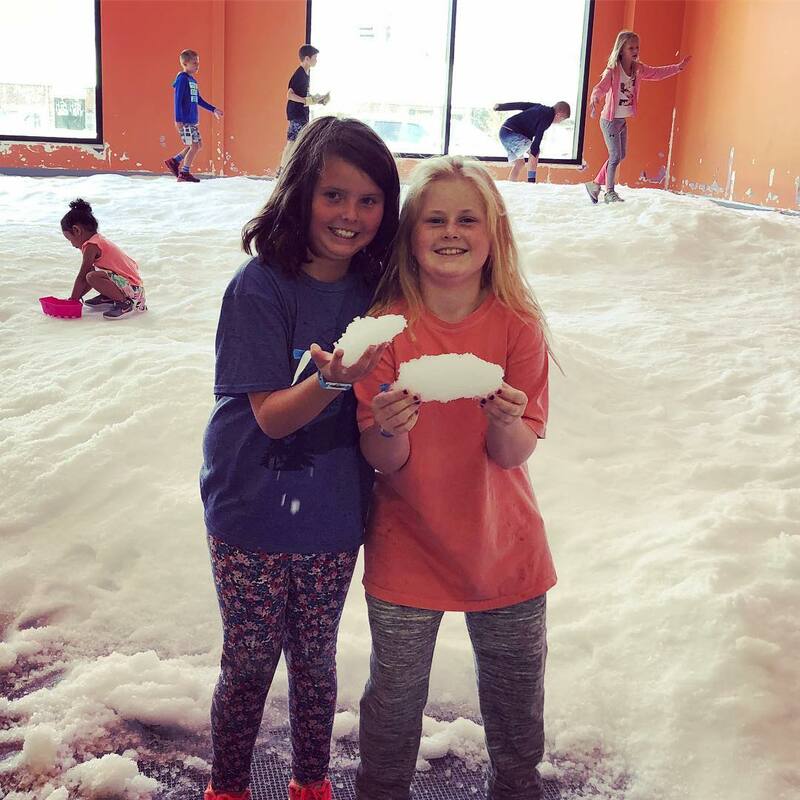 Good news for snow lovers: a new attraction in Pigeon Forge, TN can’t cancel classes, but it does offer frosty family fun all year round. 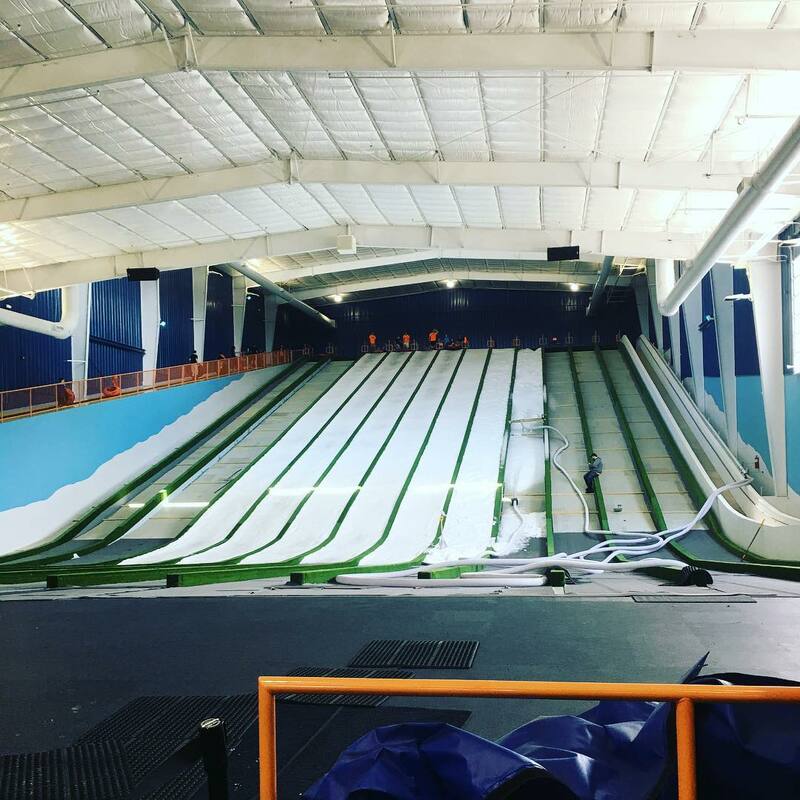 Pigeon Forge Snow is the first ever indoor snow tubing attraction in America. 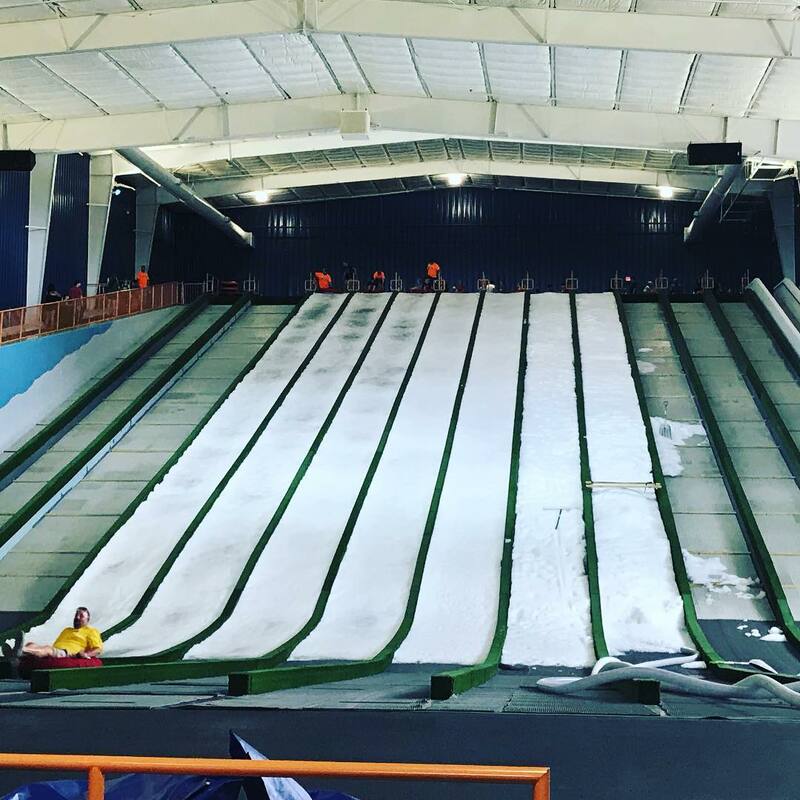 The concept is simple: all natural man-made snow gets blown atop several high speed tubing slides for fun, fast, family adventure. 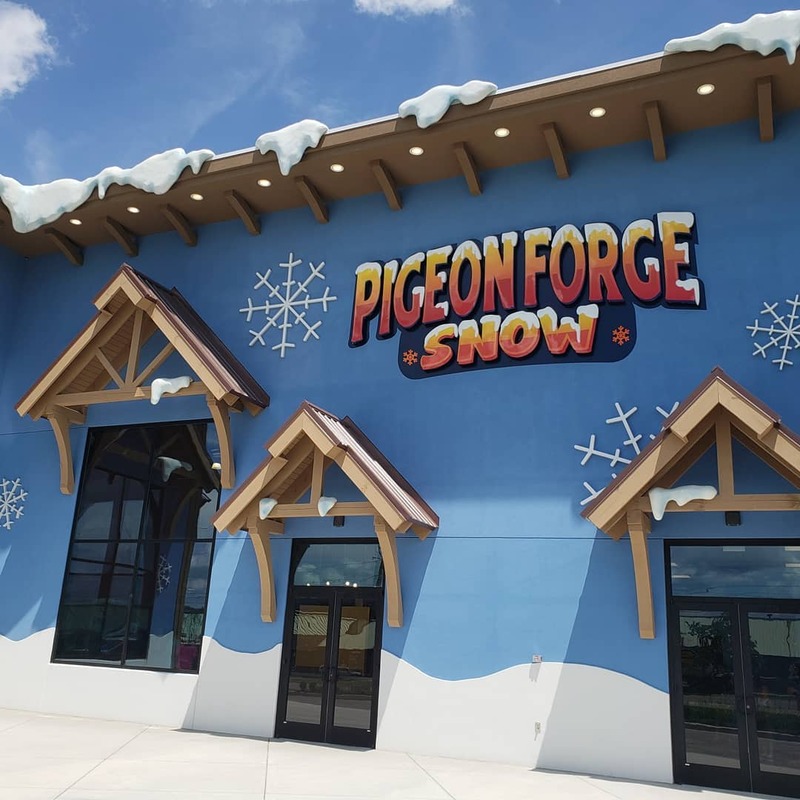 In addition, Pigeon Forge also offers a “Snow Play” area. 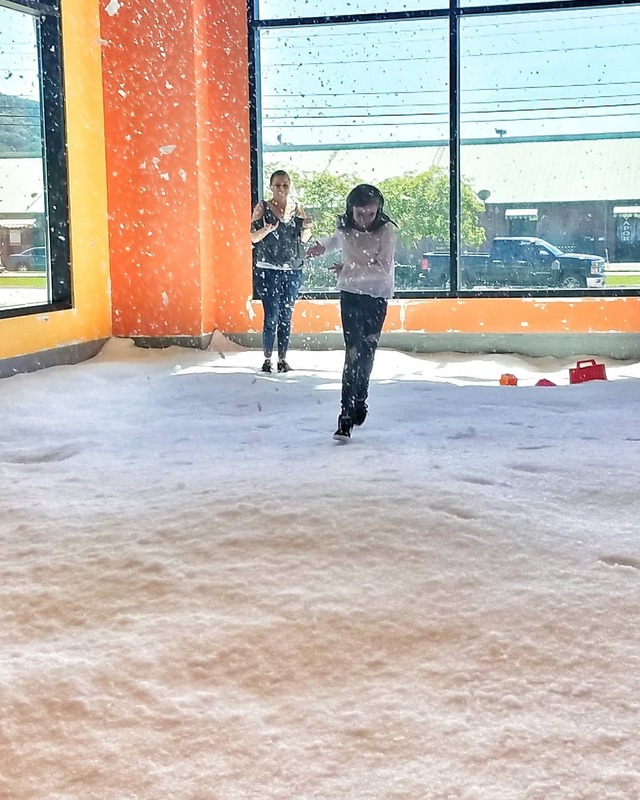 Imagine a sandbox, but with real snow instead of sand! 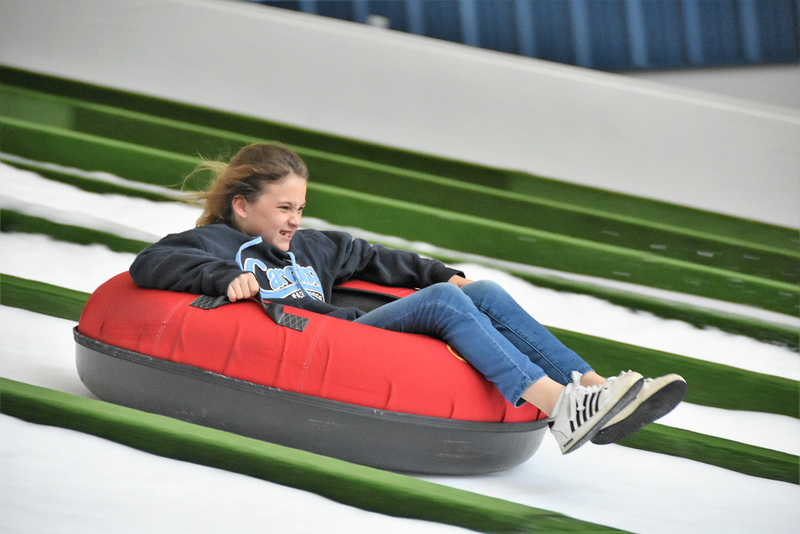 You can purchases tubing passes by the hour and Snow Play passes in 30 minute increments, but your best bet is to combine the two so you can experience all that Pigeon Forge Snow has to offer. On our visit, the crowds were moderate and our small group was able to take at least a dozen slides down, which felt like plenty. 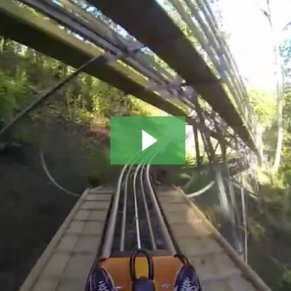 While Pigeon Forge doesn’t offer a variety of slide types–there are no twisty, turny slides like you might see in a water park–the straightforward slides offer a smooth, fast ride. 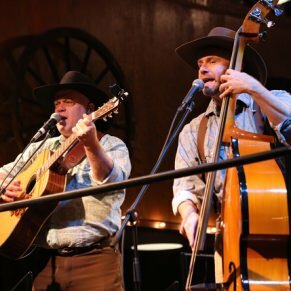 It’s an exhilarating way to break up a day, especially on a long road trip or an otherwise lazy hot afternoon. There’s also no need to bring a jacket or don any winter weather gear. The temperature was cool, but comfortable, in the high 60s or so. One member of our group braved the slides in shorts and a t-shirt, and felt comfortable and dry throughout our stay. 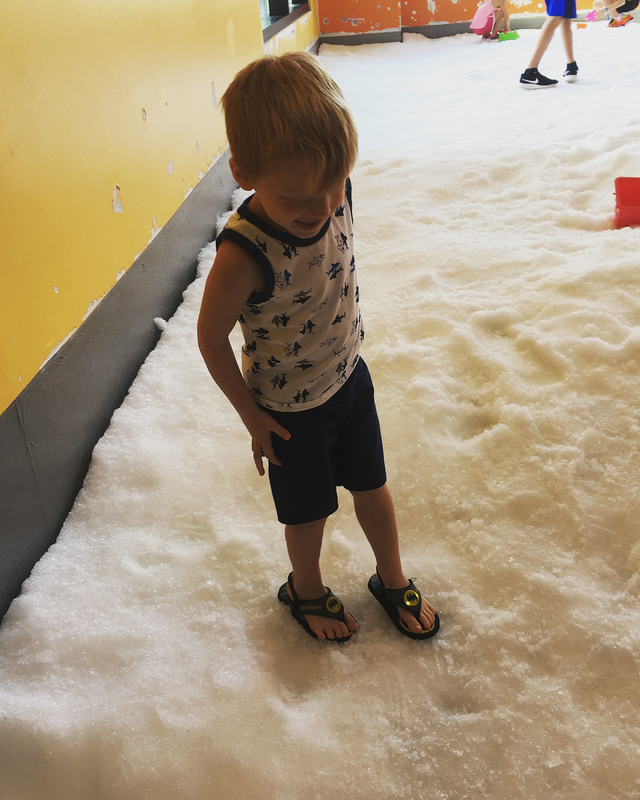 The Snow Play area is especially great for kids who have never (or rarely) gotten to experience the thrill of snow. 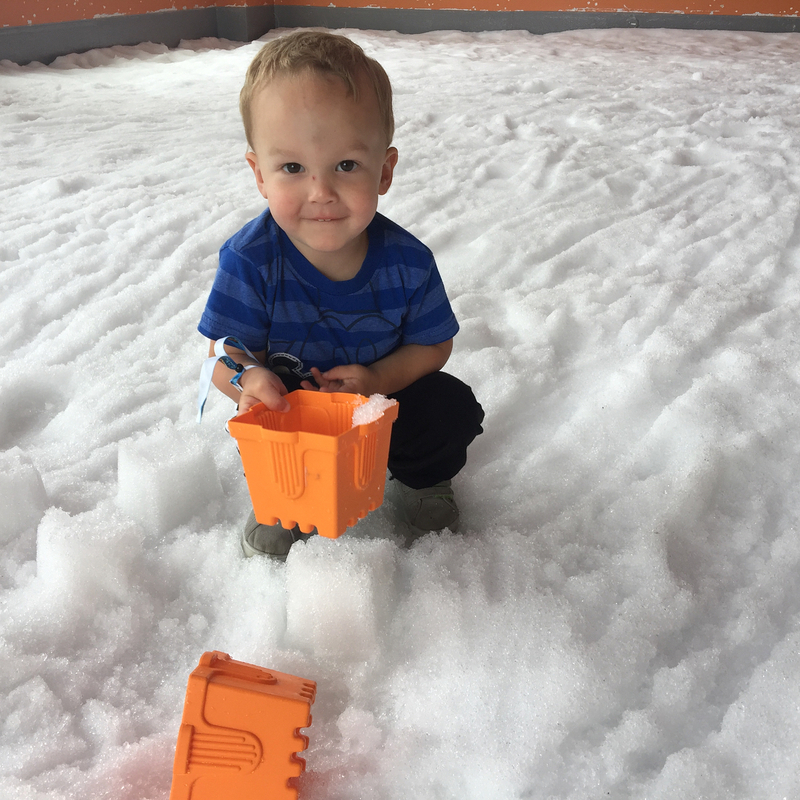 While the man made stuff is a bit tougher than the fluffy kind that falls from the sky up north, the novelty of building mini snowmen and snow castles still makes this feel like a truly “cool” treat. 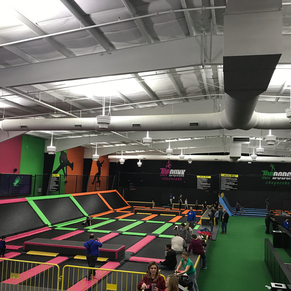 An upper level features ample table and chairs, and a small snack bar offers basic bottled drinks and refreshments. 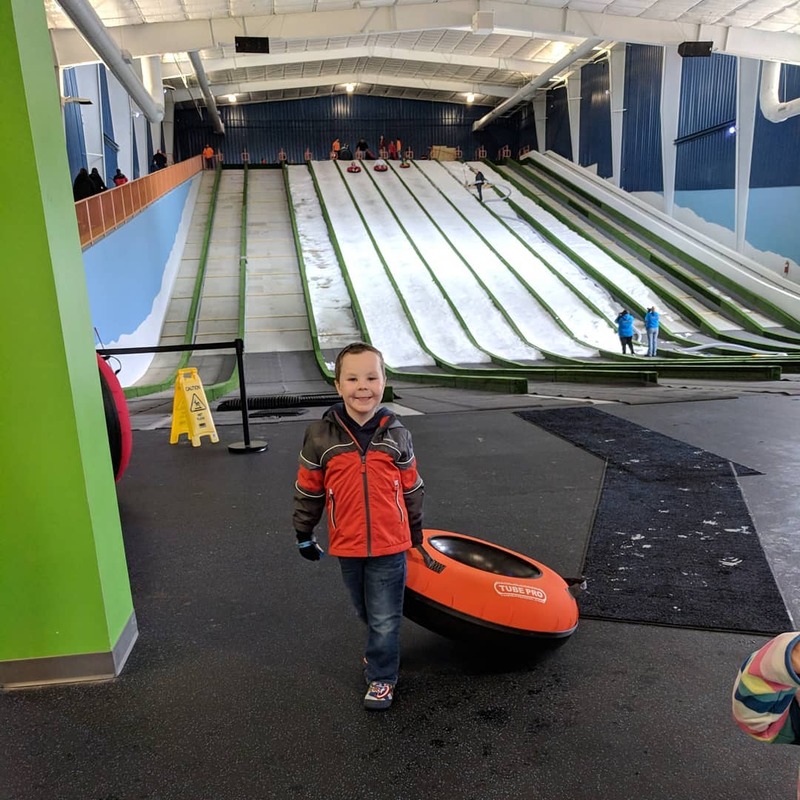 It’s a good place to relax and watch your kids or the rest of your party enjoy the slides if you’re not down with the snow life, but be forewarned that their aren’t any alternative activities at Pigeon Forge Snow. 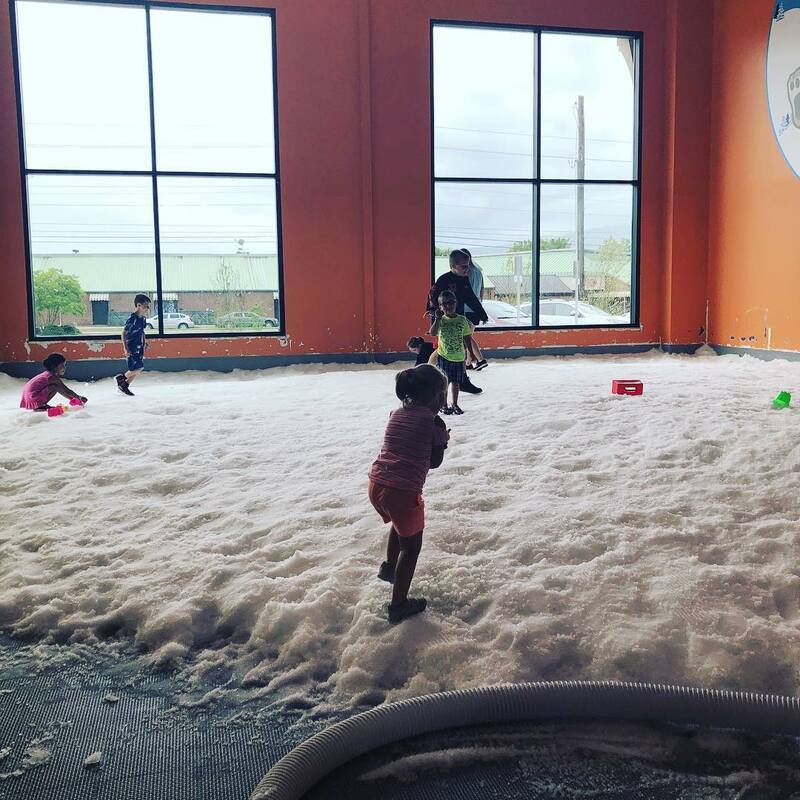 Here, snow rules, so if you’re looking for arcade games or any other activities to keep kiddos busy once they’ve tired of the slides, you won’t find much else. 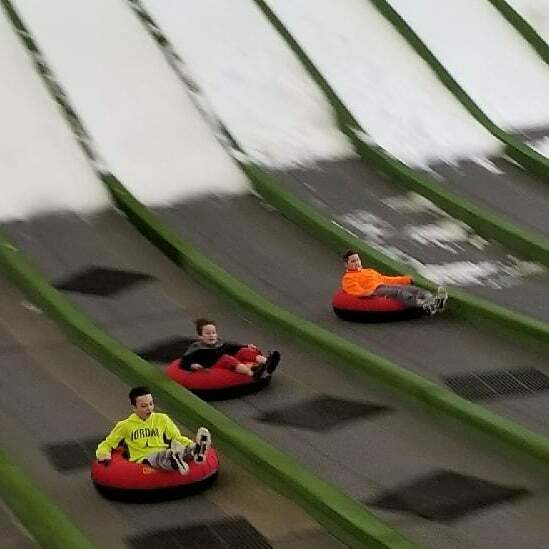 Our trip to Pigeon Forge Snow was fun and oddly refreshing. 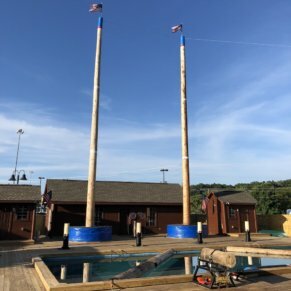 The novelty of an attraction like this makes it absolutely worth the visit, and it certainly helps scratch that winter itch! 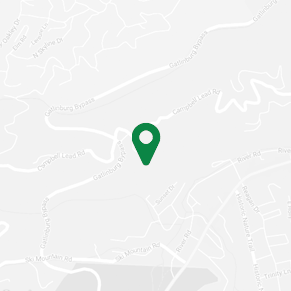 Perfect for everyone ages 3 and up, this is a fun, memorable activity to enjoy all year round. 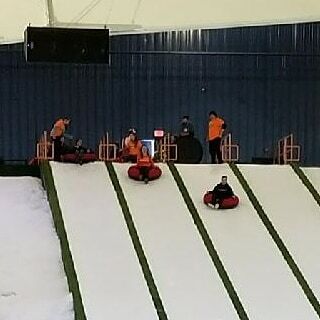 -Man made snow makes for a fast trip down the slide. 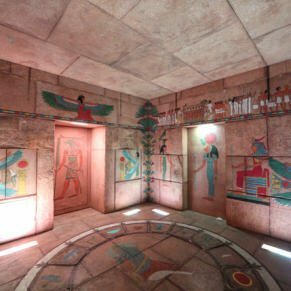 Unless you’ve got lots of time to kill or you visit on a very busy day, an hour should be ample for visiting this unique attraction. 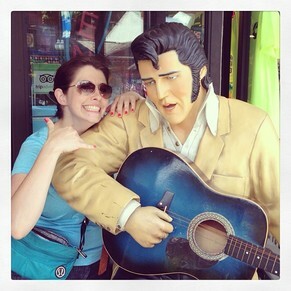 Makes for the perfect pit stop to break up a long road trip, especially on a hot summer afternoon! However, expect to pay $20+ per person for this time-killing activity. 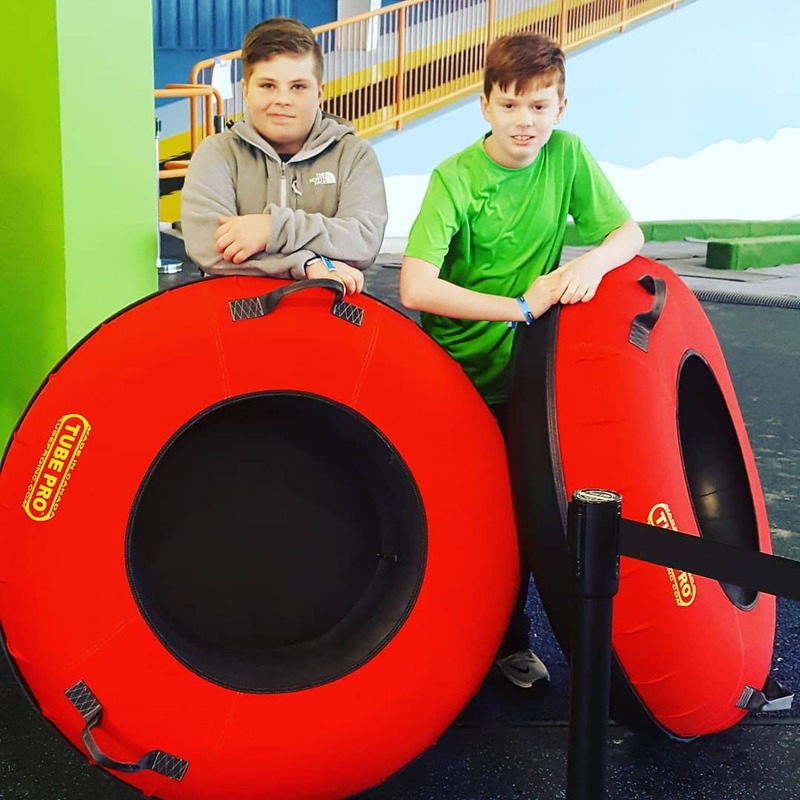 -Children under 38″ tall are not permitted to tube, but can play in the snow for 30 minutes for $7.99.